Jabal al-Summaq, a mountainous area in Harem district in Idlib northern countryside, is considered to be the second centre in Syria after as-Sweida where the monotheistic Druze are concentrated. It is home to 20,000 Druze inhabitants, who are spread out among 18 villages, the most important of which are Qalb Lawzah, Kafr Kayla, Abrita, Ma'arat al-Ikhwan, Jid'een, Bashand-Laya, Kafr Maris, Birit Kafteen, Talteeta, al-Dwayr, Arsheen. Idlib Druze have had a neutral attitude towards the uprising since the beginning of the revolutionary activism, except for few young people who participated in the demonstrations that took place in neighboring villages and towns rising up against the regime , and joined the ranks of those calling for freedom. 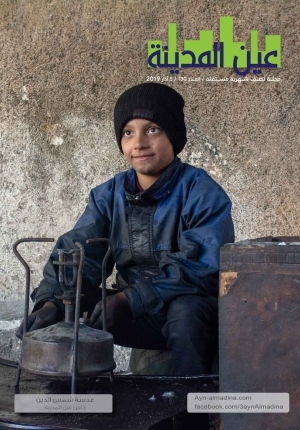 The people of the villages close to the Druze areas testify that they were well received when displaced by the fighting, and the Druze population provided accommodation, furniture and food for those fleeing from bombardment, which made the Druze villages a safe place for those coming from the towns of Idlib northern countryside. " I swear by God they are kind and good-hearted, and they brought into their homes all the people who turned to them. The relation between us is based on fraternity and love, as we have been living together for tens of years and they have done us nothing but good ," says Ali Khormo, from Kafr Kayla village, which is inhabited by Sunni and Druze. The Free Army took control of Jabal al-Summaq, but no group of the Free Army did them any harm, and their relation with the neighboring Sunnite towns and villages continued, not only as it had always been, but it also grew stronger, which can be attributed to the sympathy they showed towards the people of the villages that were subjected to bombardment, and towards the internally displaced persons who sought refuge in the Druze area. 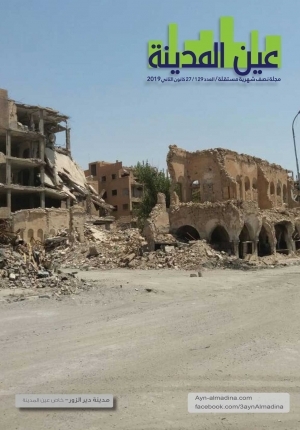 Later, the Islamic State organization headquartered in Jabal al-Summaq, and after it left the area, al-Nusra Front took control of it and some of its members perpetrated excesses against the Druze there. 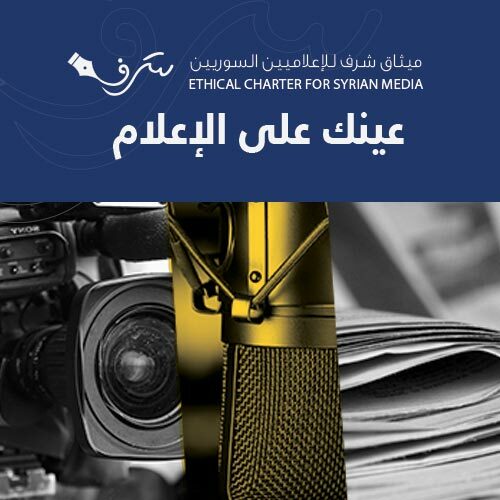 The most notorious incident was killing 23 people from Qalb Lawzah after a member of al-Nusra had been killed as a result of a dispute between a fighter of al-Nusra and one of the village people. After the majority of the Syrians denounced the massacre, the front issued a statement condemning the incident, and announced it would punish the perpetrators. The regime attempted to exploit the incident with a view to provoking a sectarian dispute, and it started to spread rumors that systematic killings of the Druze living in Jabal al-Summaq were taking place. Wi'am Wahab, a notorious Lebanese Druze agent for the Syrian regime, accused Turkey and Qatar of incitement to killing the Druze. The regime also attempted to play on the diversity of sects all over the country and did its best to make the Druze in the north of Syria take part in its war against the people calling for dignity, but its efforts came to nothing as the prudent people of the Druze community rejected the allegations of the regime that the Druze would be wiped out if it left the region. 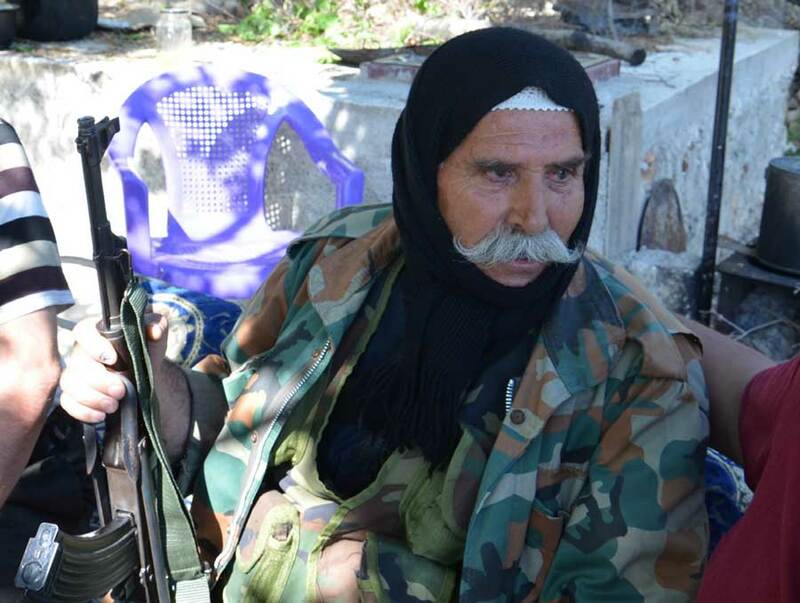 Malek Hamoud, who comes from Balabel ,one of Harem's villages, says " In 2012, some of the regime army officers met some elders and sheikhs , and offered them weapons and finance in order to drag us into a rift with our neighbors , and attempted to strike fear into our hearts. They would repeat that we would be killed if they left the region. They would urge us to take up arms , but we wouldn't hear of it and were determined not to arm ourselves against our Sunnite neighbors, who were insurgent against the regime and were calling for freedom and were making sacrifices for all Syrians. The Druze villages have been subjected to marginalization, which has led to a decrease in the proportion of literate people in the area , and a deterioration in basic services as a result of favoritism and bribes, which have been component parts of the regime's structure. Currently, these villages are suffering from being neglected by humanitarian and relief organizations although the people of Jabal al-Summaq are in strong need for humanitarian aid in the current circumstances. " We rarely see food aid. We are in need for medical services and public utilities ; there are no bakeries, mills or clinics in our villages. We are also in need for some wells to be dug, " says Abu-Ali, from Balabel village. There have lately appeared increased voices among the monotheists stressing the necessity for the Druze to participate in the military actions alongside insurgents, who have been making sacrifices so that the Syrians can gain freedom and dignity. Sheikh Saleh Hassan, 63, one of the Druze elders in Jabal al-Summaq, who was living in Libya when its uprising against al-Qaddafi broke out, and took part in it, then came back to take part in the uprising of his country ,told us : "We have been driven to take up arms against the regime alongside our countrymen, because we consider ourselves to be part of this people, and we are all in the same boat . The violation of the sanctities of our Syrian people was what drove me to participate in the military actions, whereupon I formed a regiment that fought several battles in participation with Kafer Takhareem people."